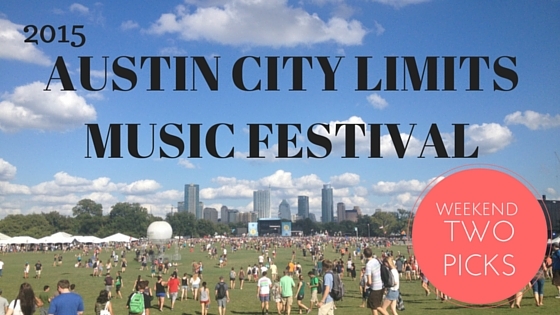 Not only is ACL is a great way to catch bands from all over, but it’s a wonderful opportunity to catch Austin acts on the idyllic, now-verdant grass of Zilker Park. 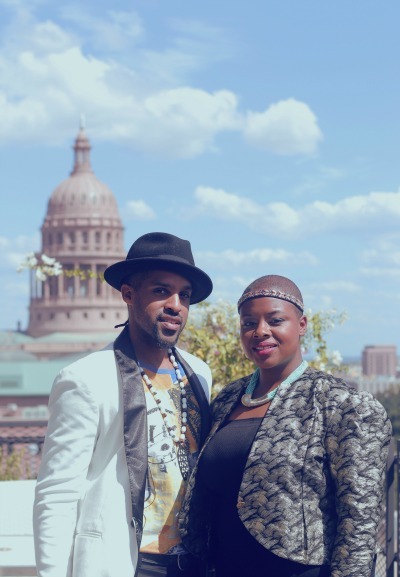 One band I’ve heard about for a while but never had the chance to check out is Riders Against the Storm, a husband and wife hip hop duo that won Band of the Year and Best Hip Hop Band at last year’s Austin Music Awards. Chaka hails from Pittsburgh, and later moved to Providence, where he honed his skills as a community organizer and met his wife, Qi Dada. Qi was born in Brooklyn to Haitian parents and has focused her work on lifting young women up. The couple moved to Austin, where they quickly built a following through the monthly dance party, Body Rock ATX. Qi is profiled in this month’s AustinWoman magazine on the healing power of music. Try listening to the song, “Shake” below, and you’ll see why the band’s music is both infectious and invigorating. You can catch Riders Against the Storm on the Austin Ventures Stage on Saturday, October 11th from 11:15-11:45pm. 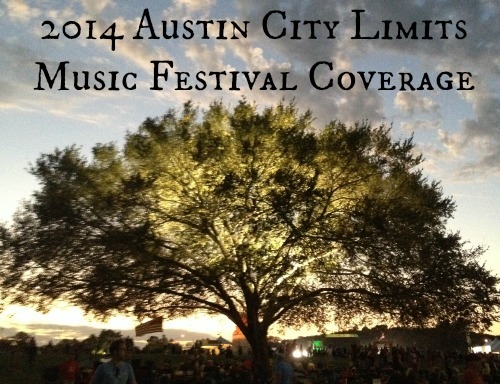 Sadly, RAS’s performance at ACL was canceled, due to rain at Zilker Park. We had a chance to ask Chaka about how he and Qi came up with the name for the band, how the artists nurture their creativity and what’s different about music making in the Live Music Capital of the World. Chaka and Qi: Our sound represents how we live our lives. It’s inviting all of our backgrounds, but strongly rooted in the common human thread. Many would say it is Hip Hop, and it is, but it also has a range of sounds that we can all dance to. It invites us all into ceremony. LiveMom: How did you come up with your band’s name? Chaka and Qi: There is a civil rights a capella group by the name of Sweet Honey in the Rock. Their lyrics in “Ella’s Song” says “the reins are in the hands of the young who dare to run against the storm.” Chaka heard Ride Against the Storm, but it stuck and we have been “Riding!” since. LiveMom: You are musicians, community activists, performers, teachers and artists, among other things. Where in Austin do you go to nurture your creativity? Chaka and Qi: Life in general nurtures our creativity. Our music and life are not separate. The green belt is a great space that allows us to shed and detox from the day-to-day grind. We find music, insights and ideas in nature often. Chaka and Qi: Outkast, Tune yards, Ana Tijoux, Spanish Gold, Arum Rae, Elizabeth McQueen, Levites, Hardproof and Childish Gambino. LiveMom: Having lived and performed in other places, what’s it like to be a band here in the Live Music Capital of the World? Chaka and Qi: You can not beat the quality of life and the never-ending opportunity to hone your craft here. A bonus is having so many awesome artists to draw from. There is a real fraternity amongst performers/artists. We look out for each other. That is hard to find in other cities. 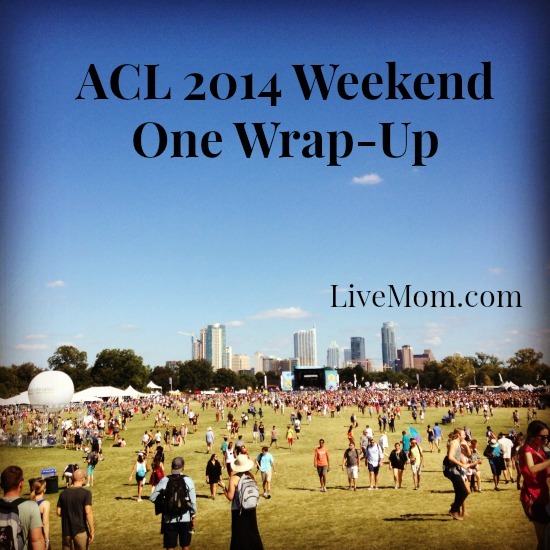 LiveMom: What’s next for you after ACL? Chaka and Qi: After our set at ACL we will head to Atlanta the next day to perform at A3C, the premiere all Hip Hop festival in the country. Our new song, ‘Booty Sweat’ (released 9/25/14) is available for download at: https://rashiphop.bandcamp.com/album/booty-sweat-single. Part of the proceeds go to Austin’s own Ballet Afrique Contemprary Dance Company. Come and check out Body Rock ATX for the best monthly dance party in Austin (first Fridays of every month at the Sahara Lounge). We have so much more coming. Everyone will have to stay tuned! Keep up with Riders against the storm on the band’s website and on Twitter, Instagram and Facebook.